NASHVILLE, Tenn. — Tennessee republicans believe receiving federal funding to take over TennCare will expand coverage and eliminate waste in the state's healthcare system. A bill to compel Governor Bill Lee to ask the federal government for block grants passed through the House Thursday morning with a vote of 68-21. The bill seeks to fund state healthcare by getting a lump sum from the federal government with few restrictions. Republicans believe this will allow them to create their own healthcare system. "I think the reasonable conversation needs to be, how can we best utilize those dollars?" 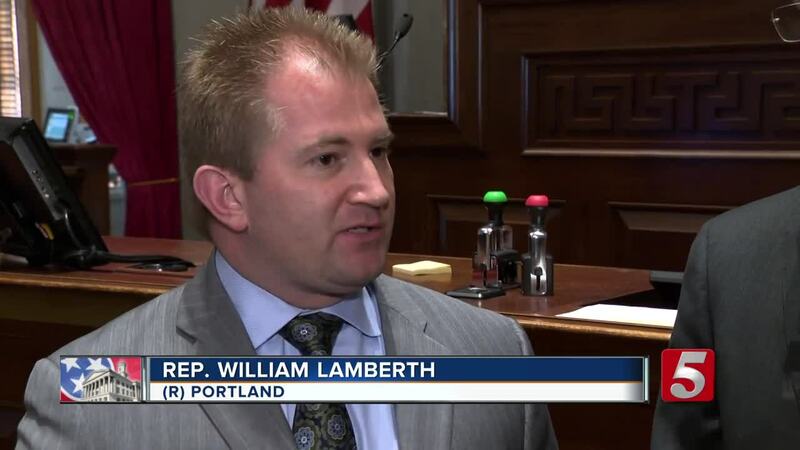 said state representative William Lamberth. "Right now, we're wasting a lot of that money quite frankly. Based on administrative costs, strings that are attached, federal oversight, that really, if they would just trust us here in Tennessee, to just make decisions for Tennesseans, we're a lot closer to the people than our friends in D.C. that serve us up there." Republicans said the bill was written purposefully open-ended so Governor Bill Lee will have room to negotiate for federal money. "We have to have the trust and respect for the governor and for TennCare to go to Washington and make their case in what they think they need," said State Representative Cameron Sexton. However, House democrats were not as optimistic about the block grant plan. "It's disgraceful for somebody to stand on the floor of either chamber and claim that we're leading in healthcare," said Senator Jeff Yarbro. "We're leading the nation as far as it comes to medical debt and bankruptcies." Other members of the democratic caucus went on to say the plan won't expand current healthcare coverage in the state.